The “Masseria L’Uliveto” farmhouse, only 800 metres away from the historical centre of Otranto, is located into the heart of the Salentine countryside. It is an ideal solution if you are looking for a masseria (a traditional farmhouse of the Puglia region, typically built in the countryside) in Otranto, to enjoy some relax during your holidays in Salento. 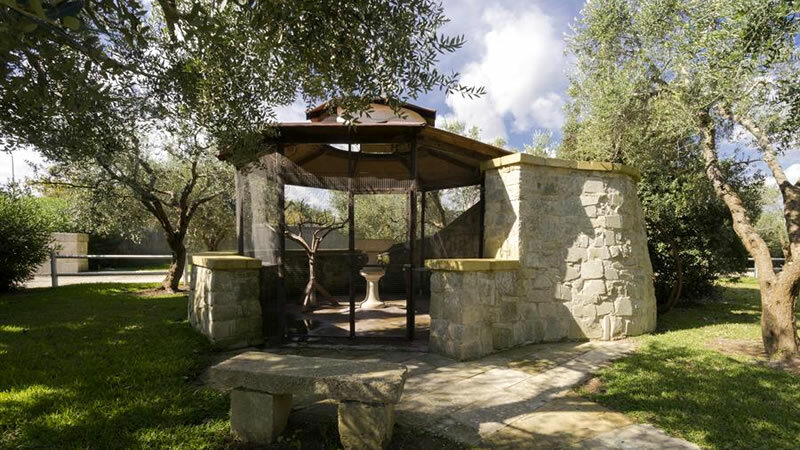 Surrounded by a large olive grove from which it takes its name (in fact, “L’Uliveto” means “The Olive Grove”), the Masseria is a family-run farm which aims to stay connected to the peasant tradition as much as possible. 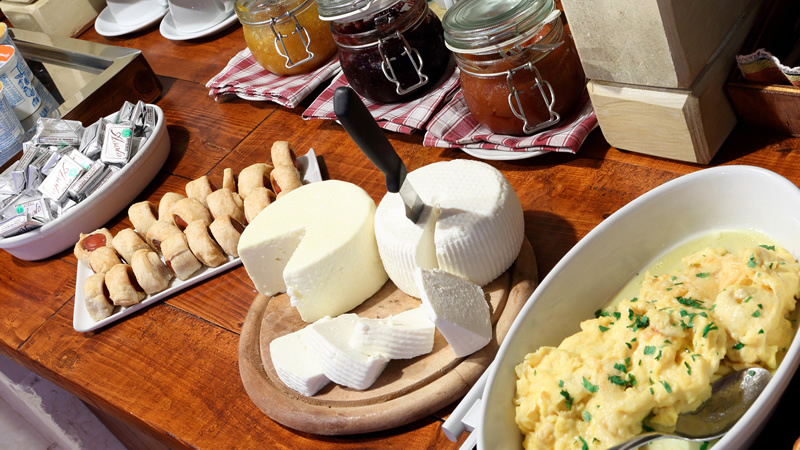 We produce quality biological products for our restaurant and, at the little farm shop, we sell typical Salentine products as well as the ones we produce. 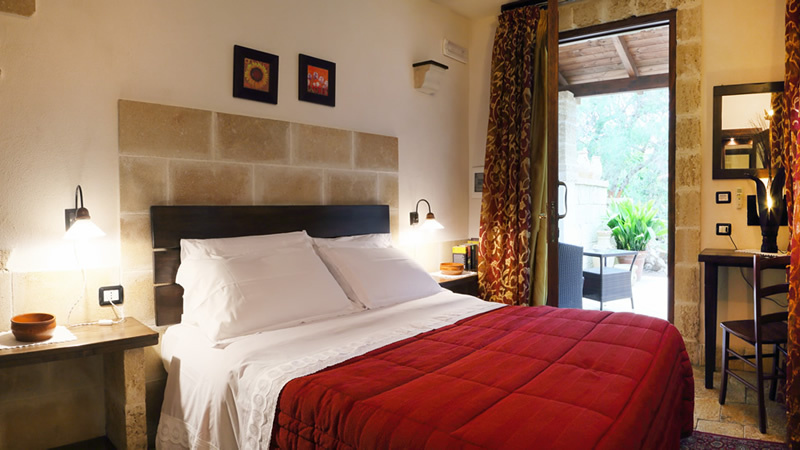 We provide Superior Rooms and Suites, an equipped Camping Area and a traditional “poor cuisine” trattoria (restaurant). 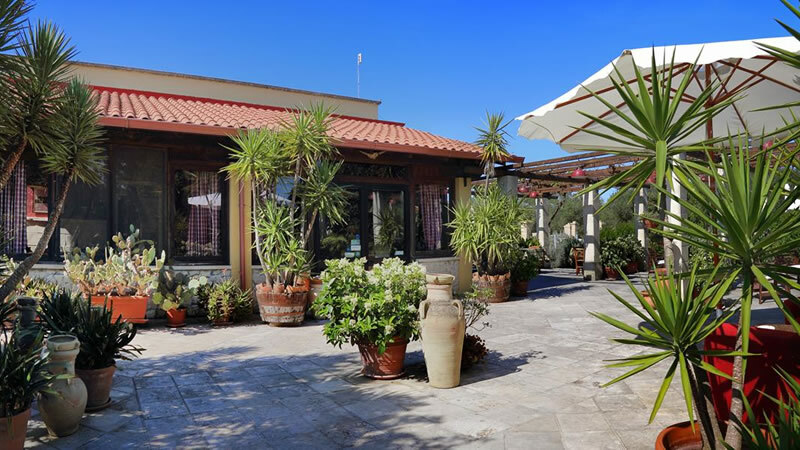 The Masseria offers its guests a free inside parking area, easily accessible directly from the state highway. Even though the Masseria is linked to the ancient roots of the Salentine tradition, it provides its guests with free Wi-Fi, in order to allow a wider connection to the world. Our aim is to make you feel at home in a family environment.